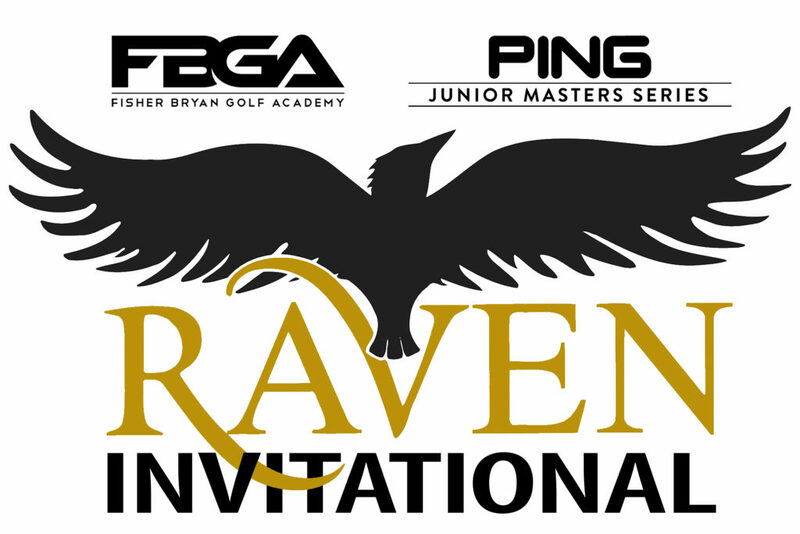 The Raven Invitational – Fisher Bryan Golf Academy (FBGA) – PING Junior Masters Series is set for play this weekend, February 16-17, at Raven Golf Club Phoenix. 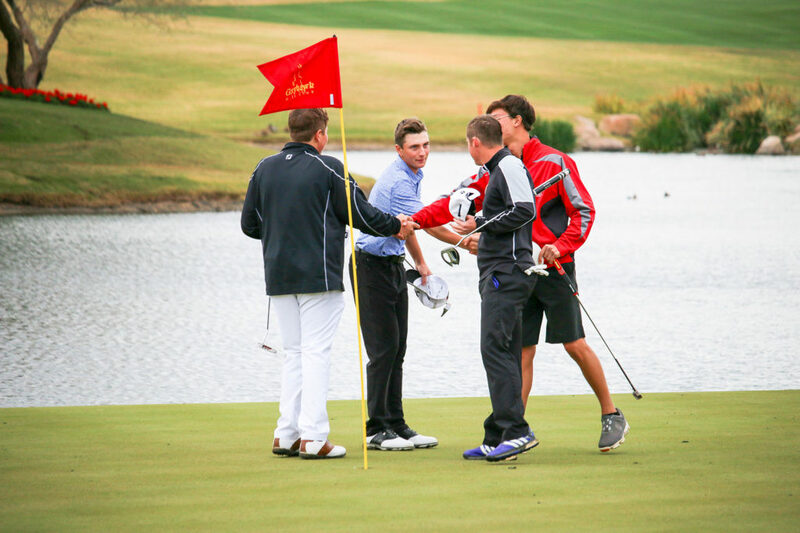 The 36-hole, invitation only junior golf tournament marks the JGAA’s second PING Junior Masters Series event of 2019 attracting Arizona’s top junior golfers. 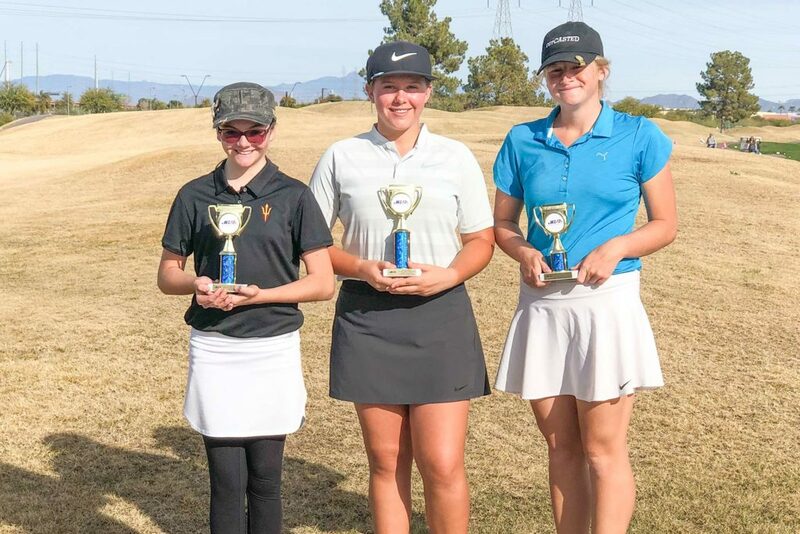 The Phoenix Metro Junior Championship sponsored by Van’s Golf Shops teed off February 9-10 with a field of more than 200 junior golfers – boys and girls – ages 8-18 competing in five age groups in a 36-hole tournament held at Ahwatukee Country Club and Arizona Golf Resort. 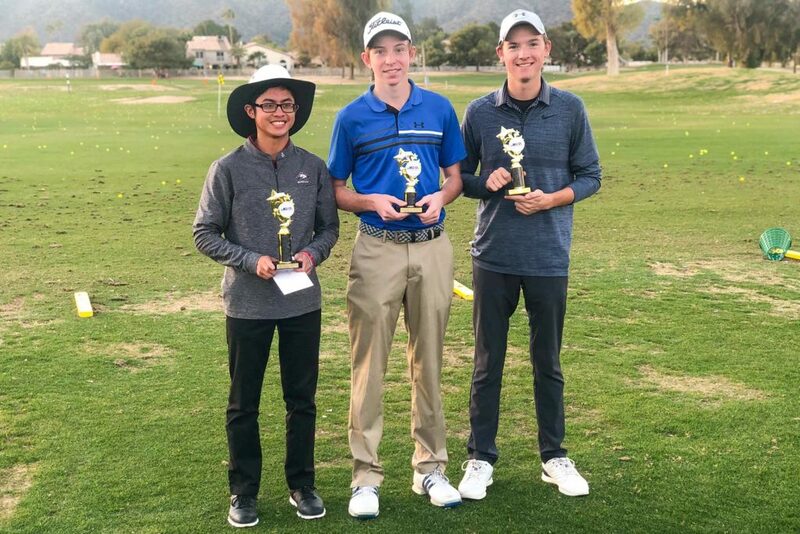 The Wigwam Invitational, sponsored by Warren Schutte Players Academy, the first PING Junior Masters Series tournament of the season, teed off January 26-27 at Wigwam Golf Club. 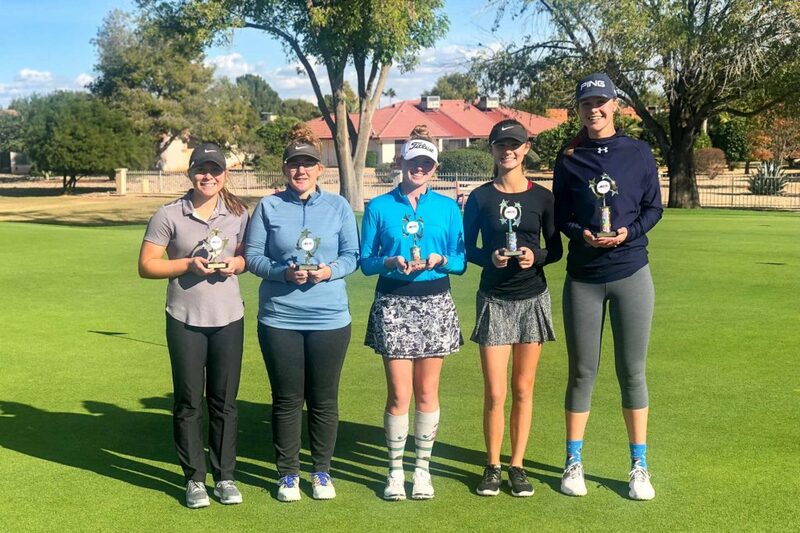 After 36 holes of play, Ashley Menne of Surprise and Sydney Bryan of Mesa finished tied for first place with identical 4-over-par 148s (75-73). The Wigwam Invitational kicks off January 26-27 at Wigwam Golf Club and sponsored by Warren Schutte Players Academy and PING. 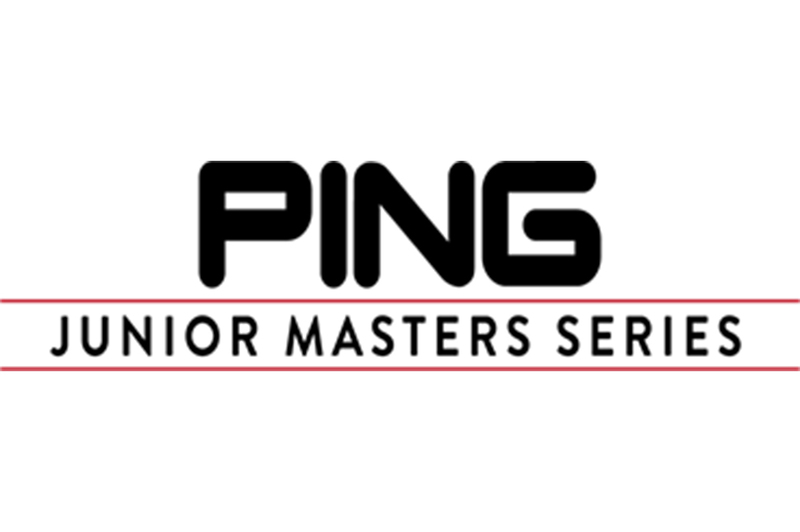 This is the season’s first PING Junior Masters Series tournament – the 36-hole, invitation-only, series of events tailored to Arizona junior golfers with the desire and ability to compete locally against top-ranked peers. 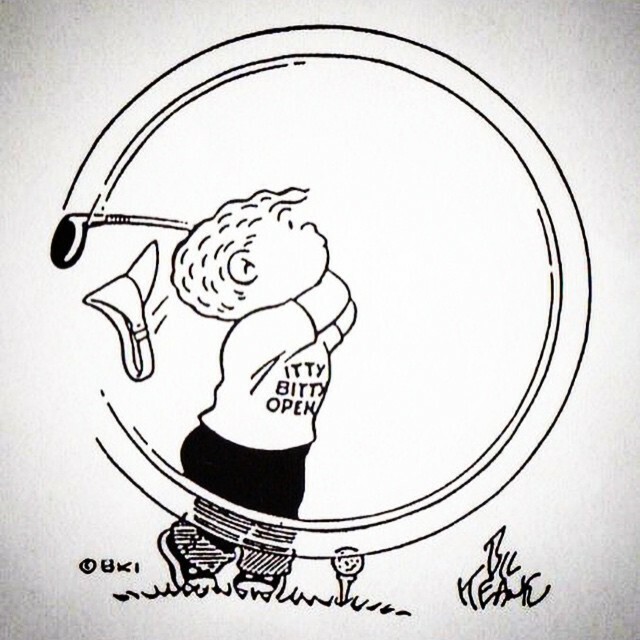 The JGAA hosted the 2019 Itty Bitty Open Saturday, January 12 at 20 parks located in Phoenix, Glendale, Mesa, Peoria, Scottsdale, Surprise, Tempe, Chandler, Gilbert, Goodyear and Maricopa. 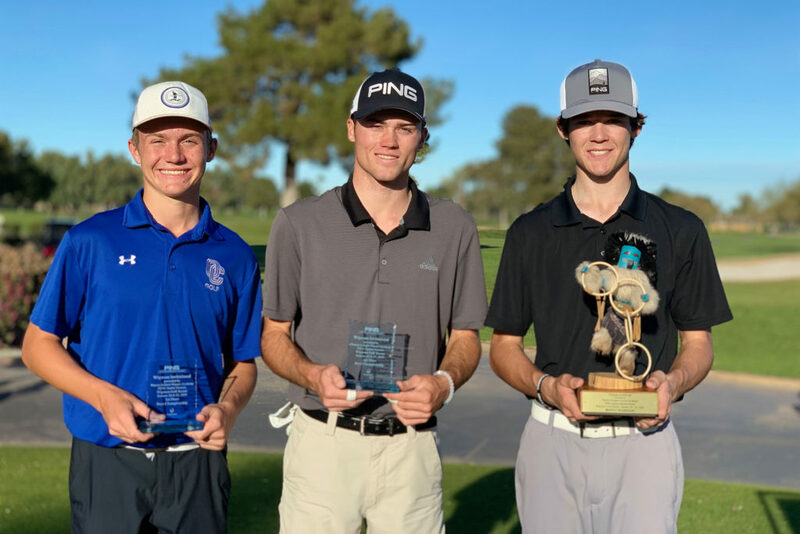 Preston Summerhays, 16, of Scottsdale successfully defended his title at the 2019 New Year Classic held at Dobson Ranch and ASU Karsten Golf Courses January 19-20 with a 5-under-par performance (68-70—138). We will have our annual JGAA College Golf Night on Wednesday, January 23rd at Papago Golf Course—see address below.  This is a great opportunity to learn about the college recruiting process…. Below you will find the 2019 Tentative JGAA Spring Schedule. Note the schedule is subject to change and more events / courses might be added.  Membership for 2019 and sign-up for January and February events will open on December 10th. 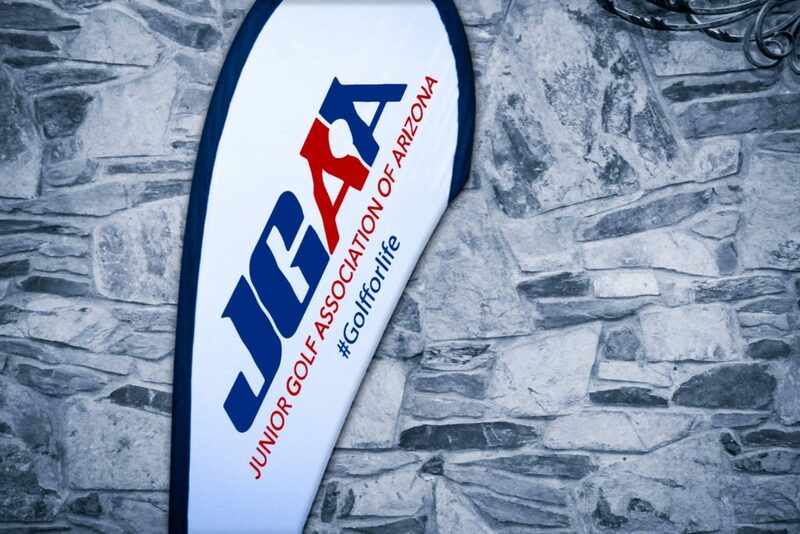 The Junior Golf Association of Arizona (JGAA) announced today that it will host the ITTY BITTY OPEN on January 12, 2019 at 20 Valley-wide locations open to all youngsters ages 3-5 years old. 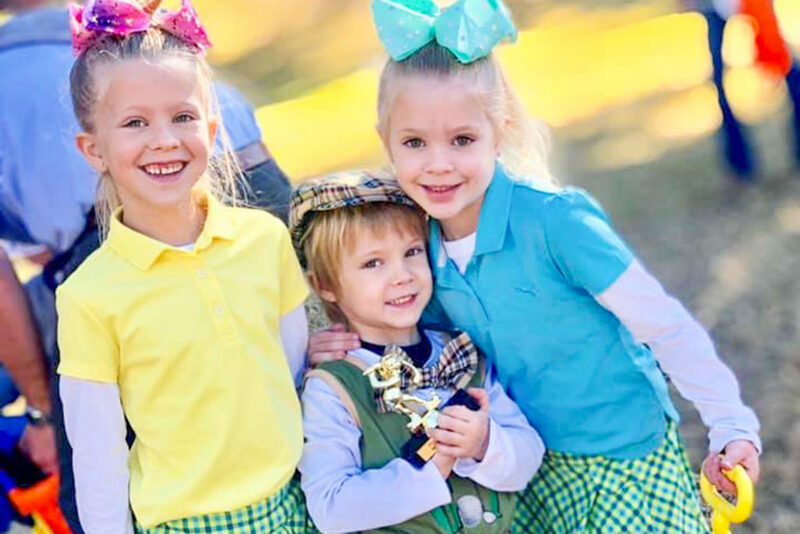 The Winter Classic teed off December 1-2 with a field featuring nearly 150 junior golfers from across the Valley – boys and girls ages 8-18 – competing in five age groups.